Elon Musk once said, “Once you solve cameras for vision, autonomy is solved; if you don’t solve vision, it’s not solved. … You can absolutely be superhuman with just cameras.” Well, that means you have problems if you are blinded by the sun. 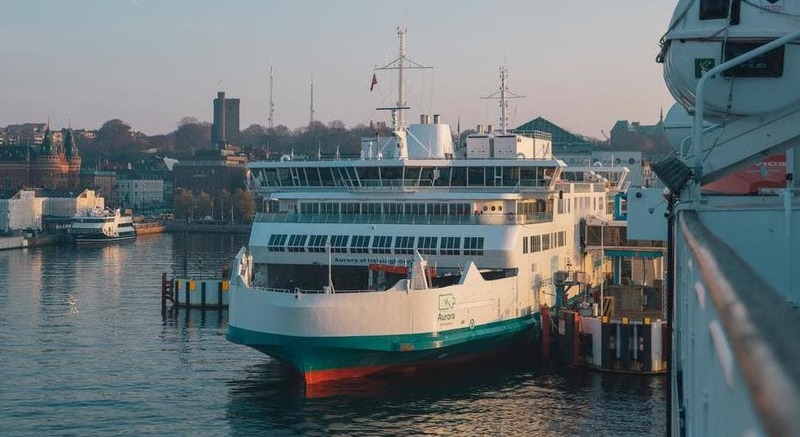 According to the Norwegian website Teknisk Ukeblad, this is exactly what happened with the robots that charge 2 electric ferries out of the 5 ferries that run the route between Helsingør in Denmark and Helsingborg in Sweden (4 km, or 2.5 miles, long). As the title indicates, in this case, the problem was solved … with black paint. More interesting details follow. Simple. So, maybe Henry Ford’s offer to choose any color you wanted for your Model T, as long as it was black, would not be a bad idea in a future of autonomous cars. Having said that, we are talking about 3D laser scanners here, and who knows, maybe Elon Musk has a point by not opting for lidar. Maybe this story reveals a problematic flaw to those kind of systems. Maybe ordinary cameras can be better. We will see how that plays out in autonomous vehicles over time. — The ferries were built in Norway in 1991. — They are 110 meters long and take respectively 1,250 and 1,100 passengers. — They are both equipped with 4.16 MWh batteries. 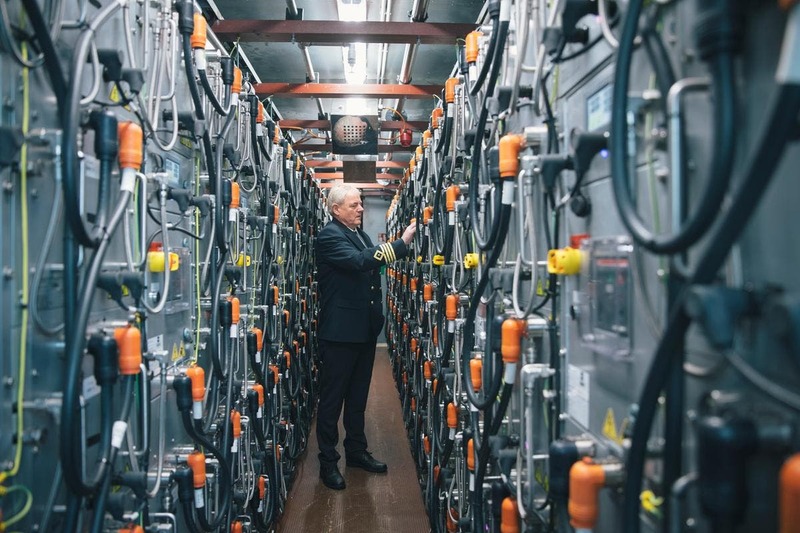 — High voltage chargers (10,000 V) use respectively 6 and 9 minutes to charge the batteries in Helsingør and Helsingborg. — To increase the durability, the batteries are charged to approx. 60 percent. — Charging stations have an industrial robot that uses 3D laser scanning to find the charge port. — There is wireless communication between the ship and the charging station. — The ventilation system is also updated and surplus heat from the batteries is used to heat the ferries. — The total energy consumption is about 40 percent less in battery operation than in diesel operation.